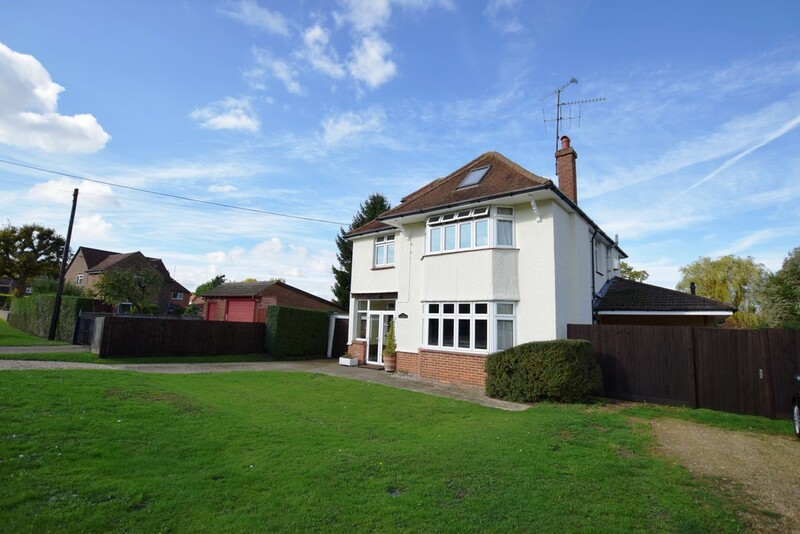 Set within generous, well-maintained grounds of approximately 0.5 acre on a quiet, private road in a desirable village location, this large five double bedroom period property offers an array of character features with extended ground floor living space, a garage and ample parking. 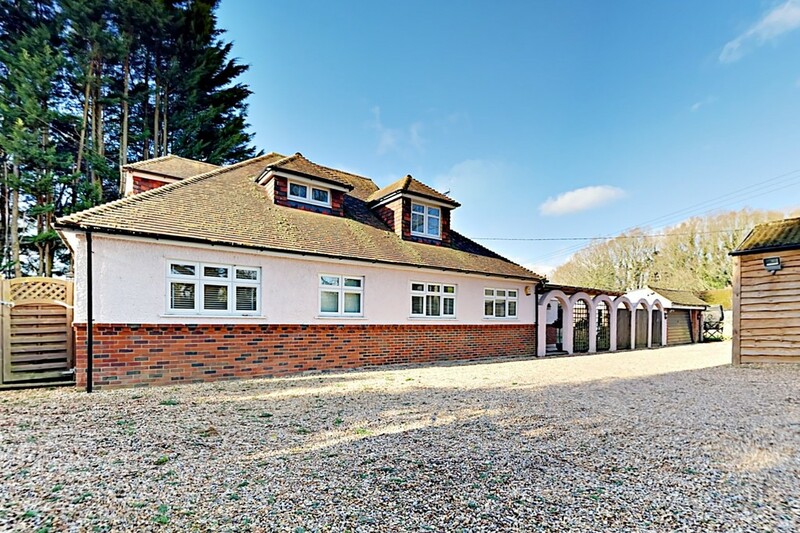 Truly unique ~ Grade II listed ~ Combines character features and contemporary additions ~In easy reach of commuter links and reputable schools ~ 0.43 acre plot ~ Glass atrium ~ Open plan kitchen/breakfast room ~ Three reception areas ~ Adaptable outbuilding ~ Detached double garage. 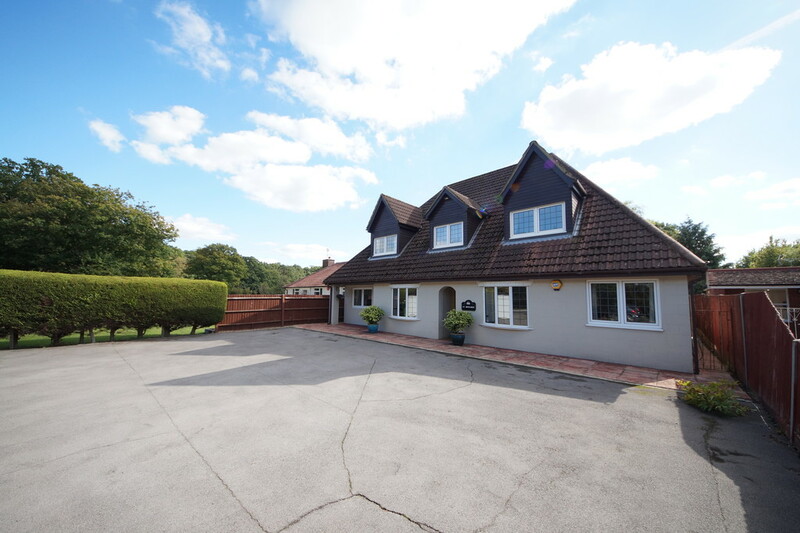 This substantial home is well-located for reputable schools, offering an integral garage with ample driveway parking. Contemporary throughout, featuring a kitchen with branded appliances, a dining room, study/sixth bedroom, family room, living room, two en suites and a utility. This exceptional family home backs onto open fields and offers three floors of versatile and characterful accommodation; a 28ft lounge with a fireplace, two further reception rooms, a kitchen/dining room, six double bedrooms, two en suites, a double garage and a southerly aspect garden. Near the M3. 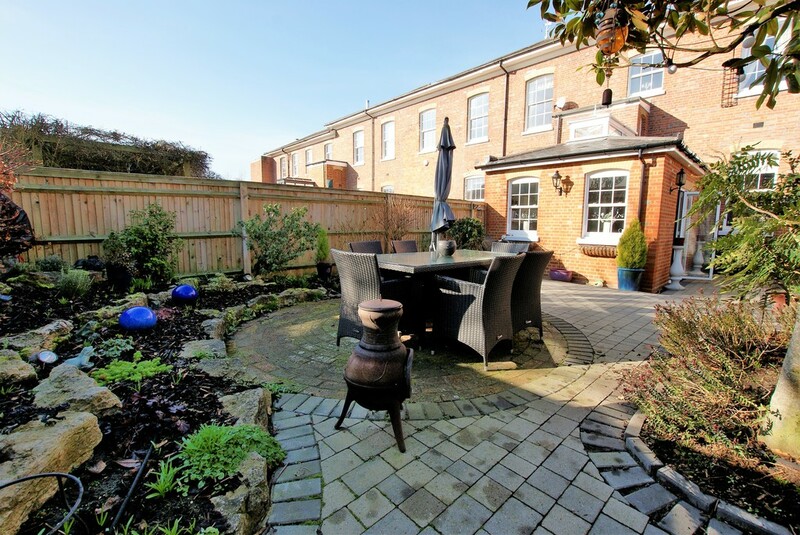 Ideally situated with pleasant views overlooking The Green, in close proximity to local shops and amenities, with a double garage and gated driveway parking, this character property retains some original features, offers generous, spacious accommodation as well as a walled rear garden. COMING SOON - LAUNCH EVENT 27th/28th APRIL 10am - 2pm (by appointment). This brand new development of six luxury homes, all with 4/5 bedrooms, southerly aspect gardens, parking and tree-lined views is almost complete and ready to view. 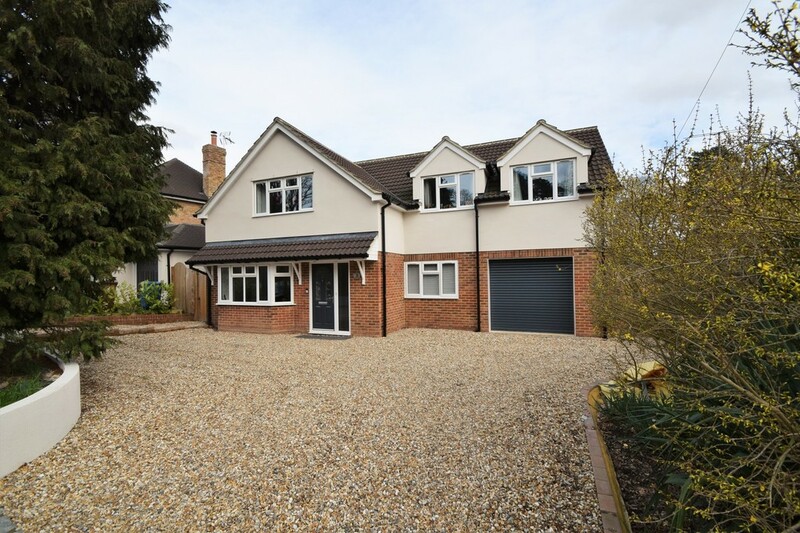 Featuring high specification finishes throughout. 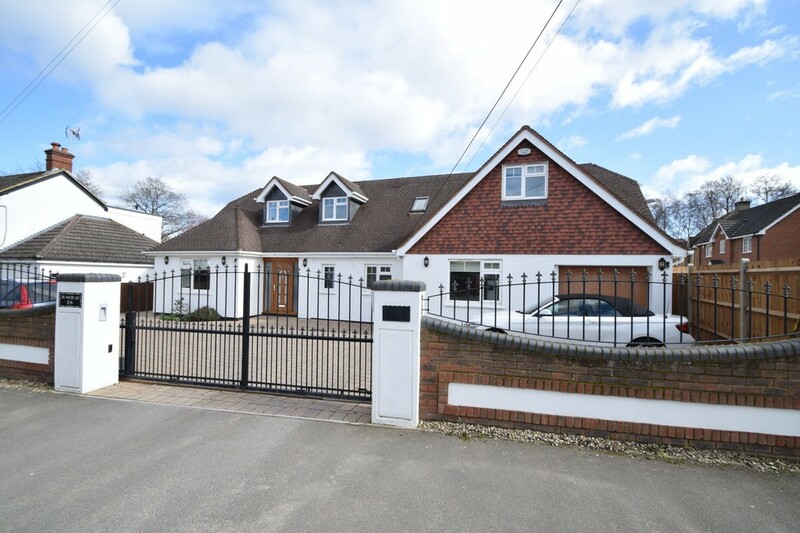 A short walk from reputable schools and the centre, modernised throughout, this property features a double length garage, generous driveway parking, a landscaped garden, refitted bathrooms, a refitted fully equipped kitchen/diner with bi-fold doors. 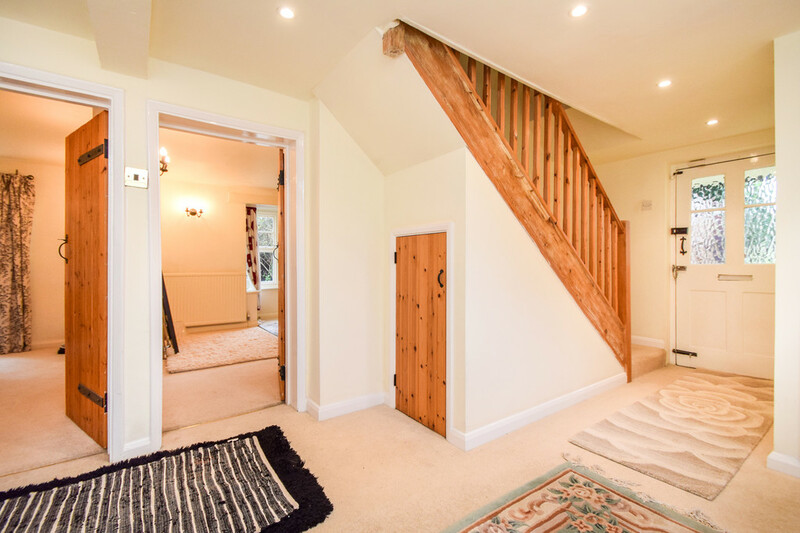 This characterful period home offers spacious and versatile accommodation with four reception rooms, a kitchen/breakfast room, two bathrooms, utility/boot room, cloakroom and a double garage with workshop. With grounds circa 1/3 of an acre. An exceptionally presented home on a 1/3 of an acre with versatile indoor and outdoor areas; comprising three reception rooms, a kitchen/breakfast room, utility/cloakroom, two bathrooms, three outbuildings and a double garage. Set on the fringes of Ash Green; 1/2 mile from the station, near the A31 & A331.